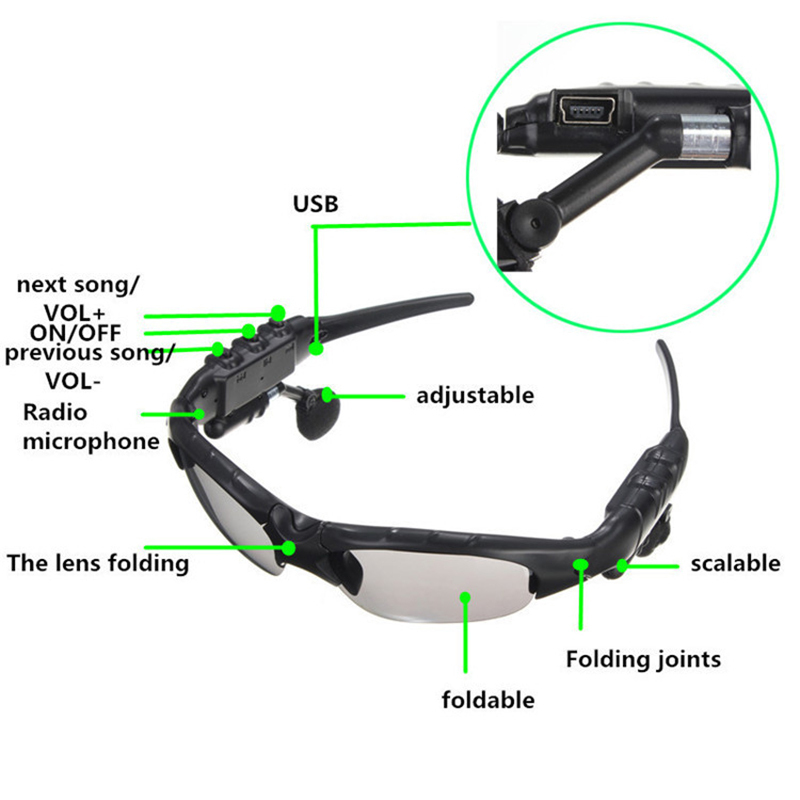 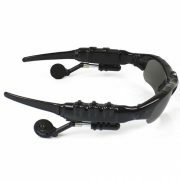 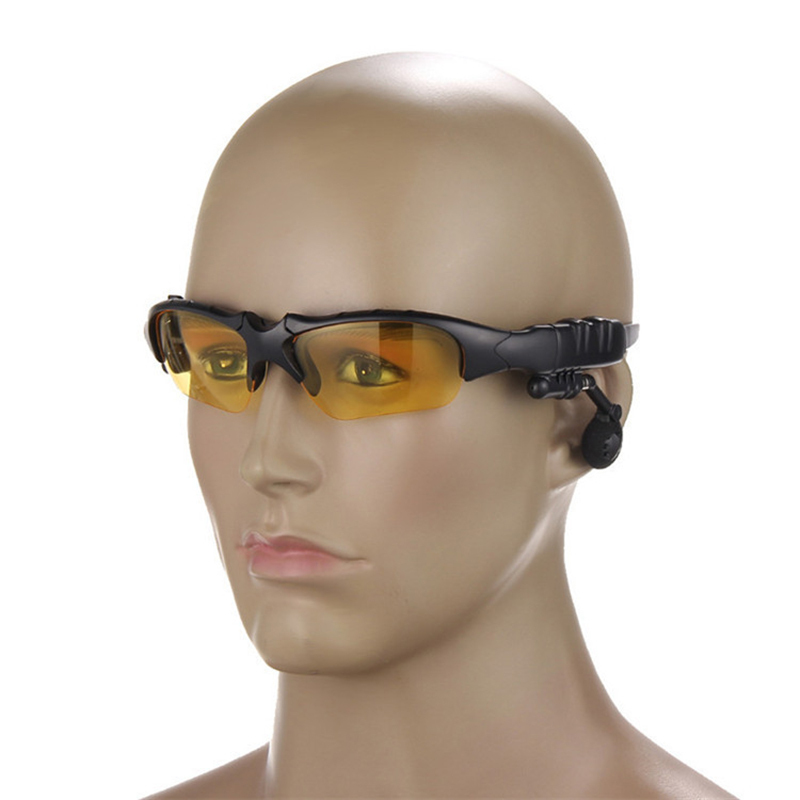 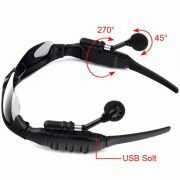 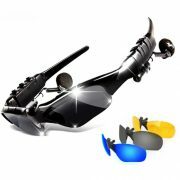 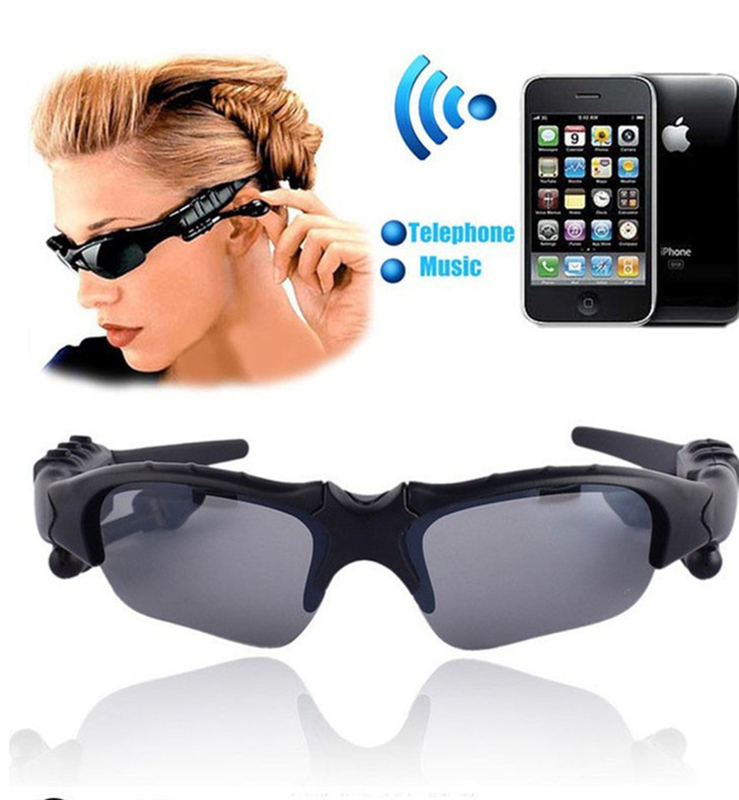 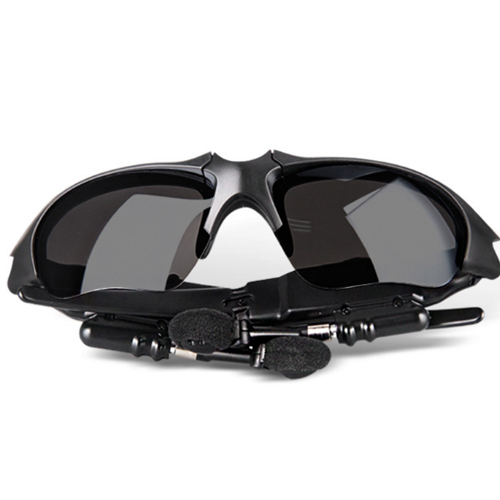 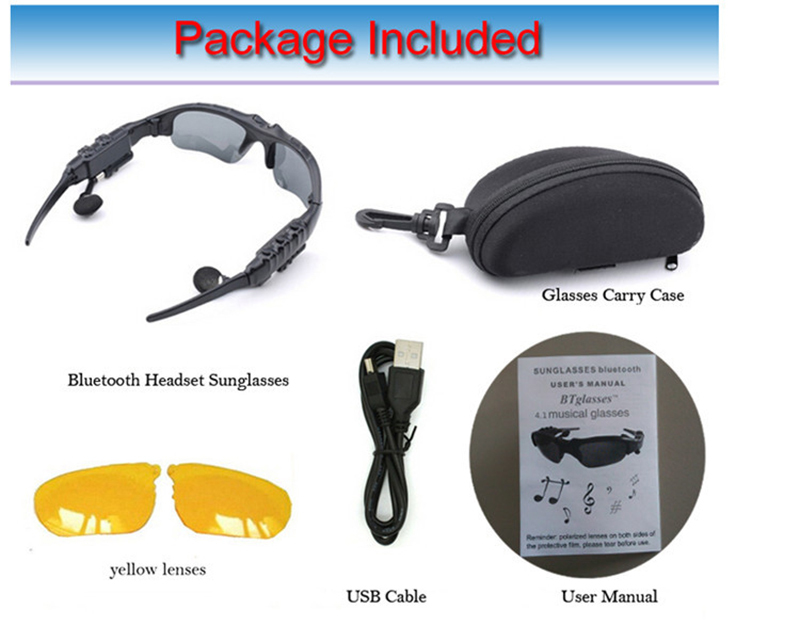 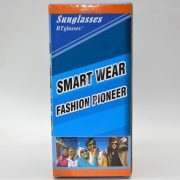 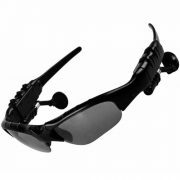 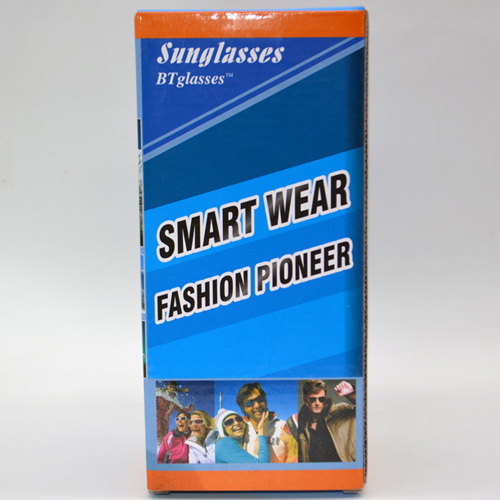 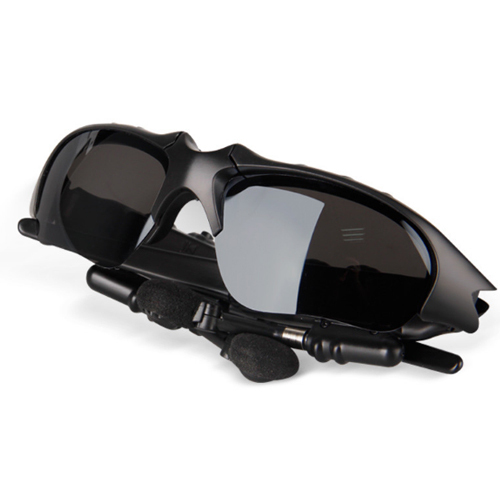 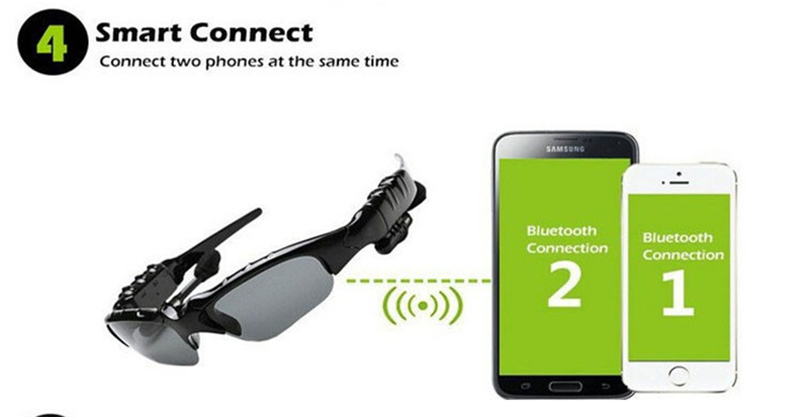 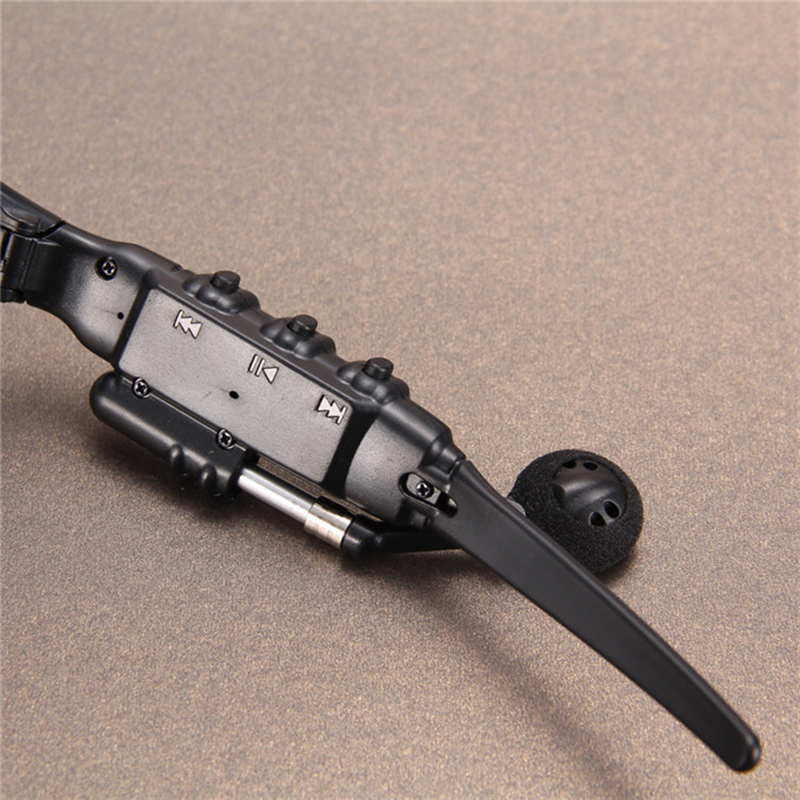 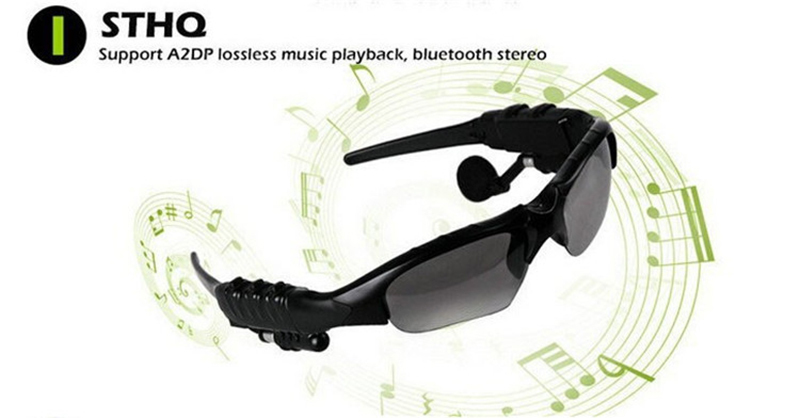 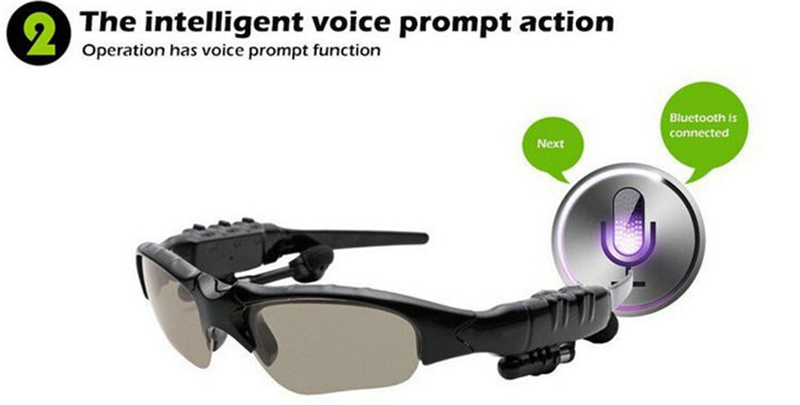 This Bluetooth Sunglasses is a Perfect combination of Bluetooth Earphone and Sunglasses! 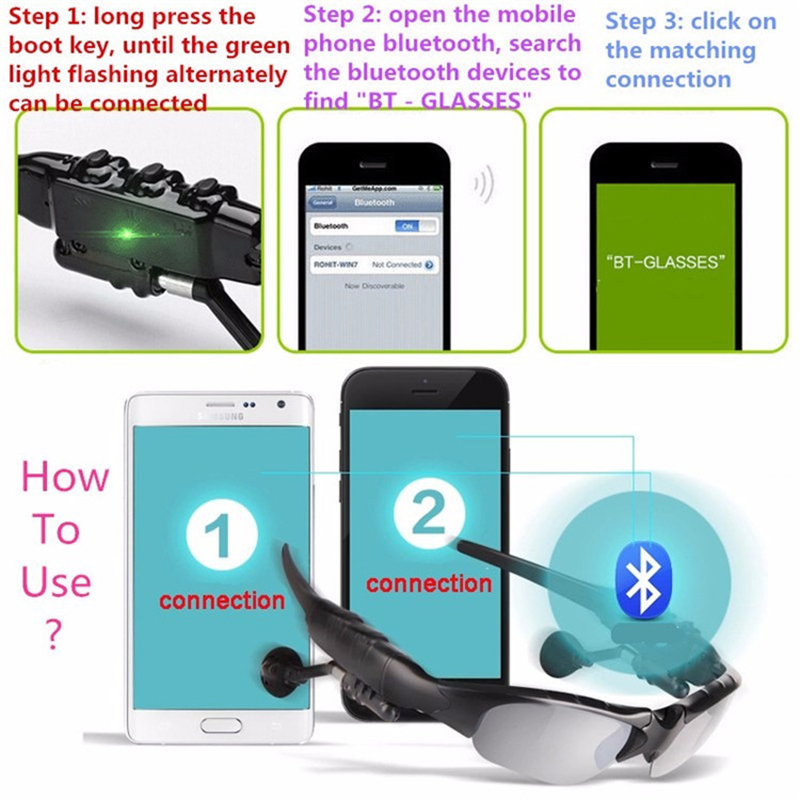 Eyeglasses can see more clearly! 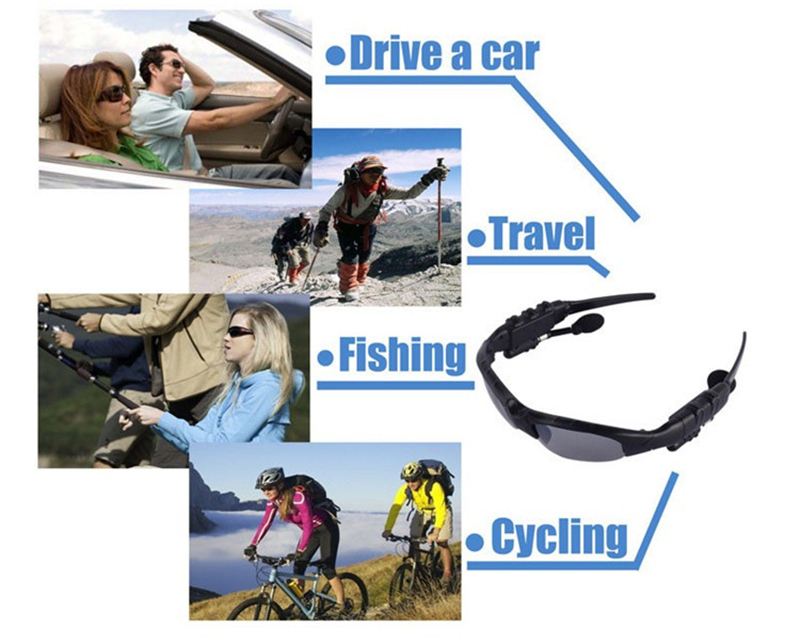 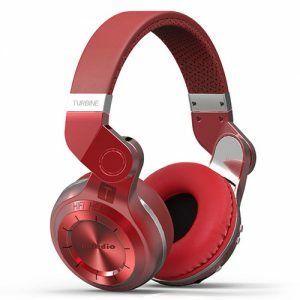 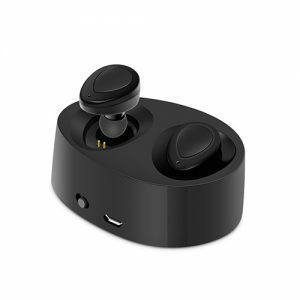 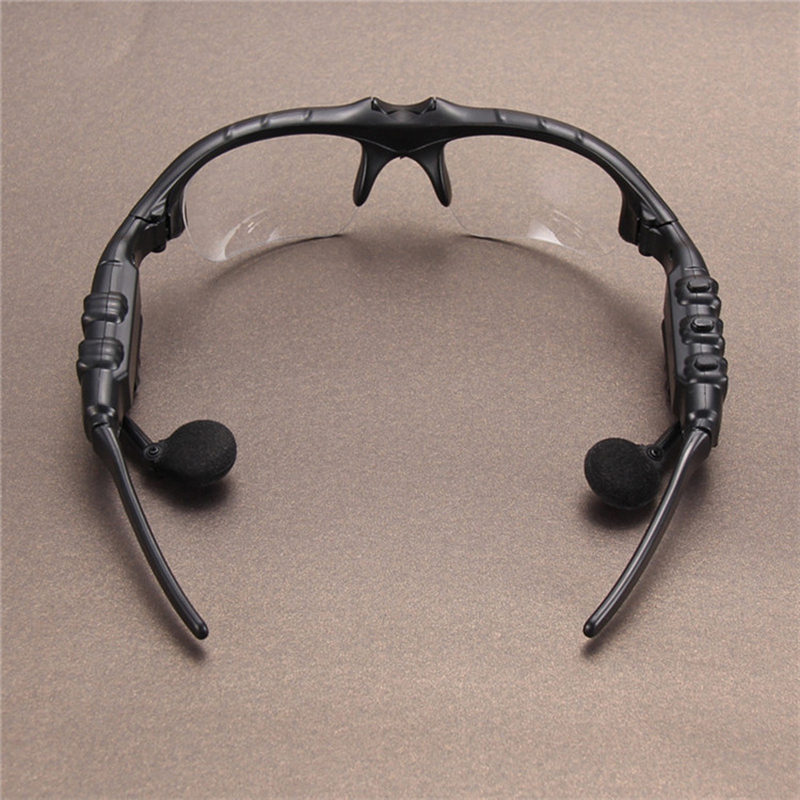 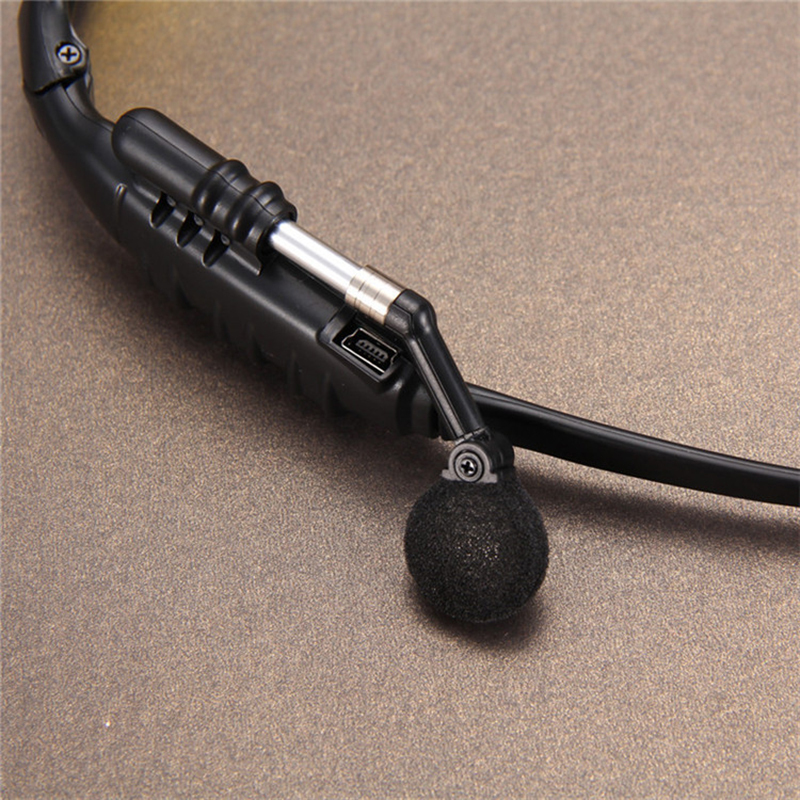 What’s more, it can make you enjoy the freedom of wireless listening and hands-free talk! 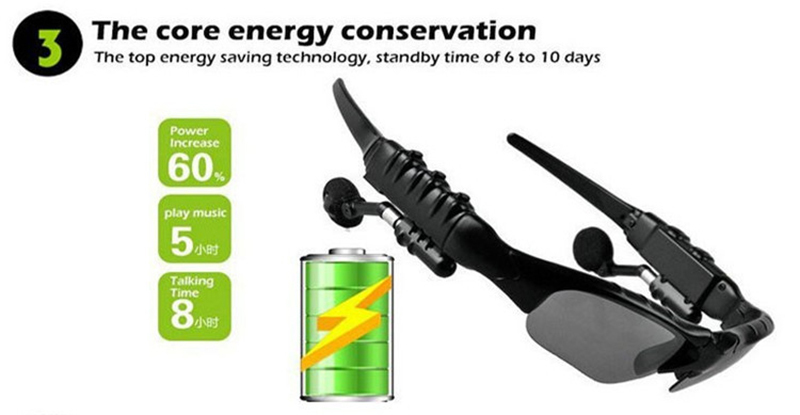 It is a perfect device for your outdoor activities. 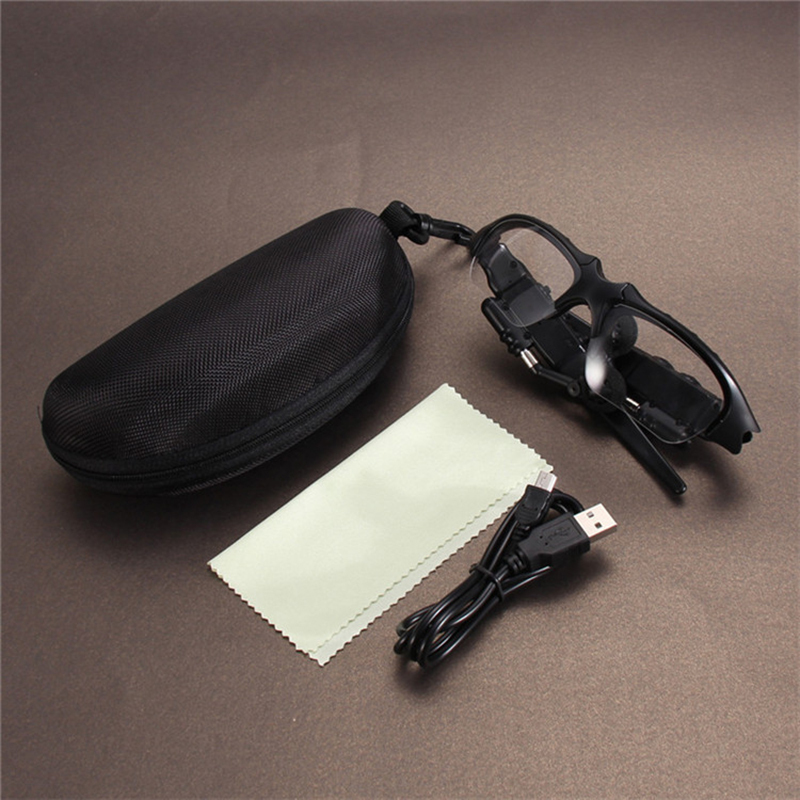 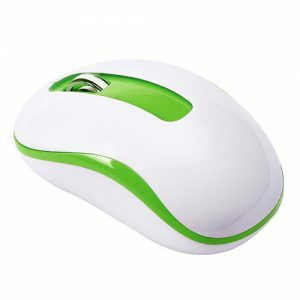 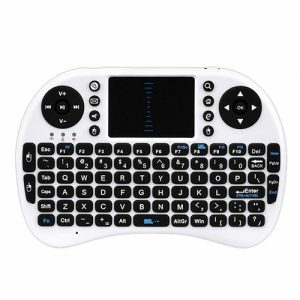 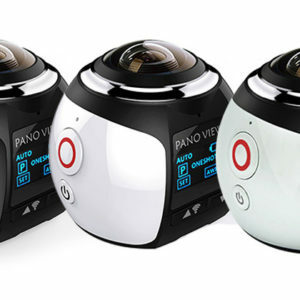 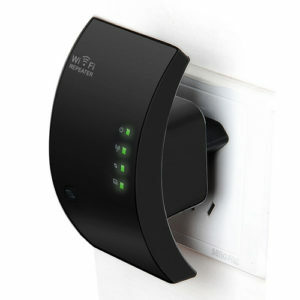 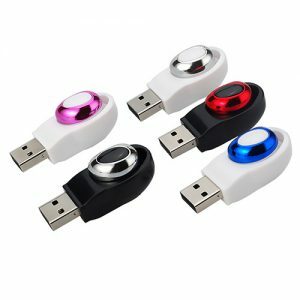 With mini USB port and rechargeable built-in lithium battery. 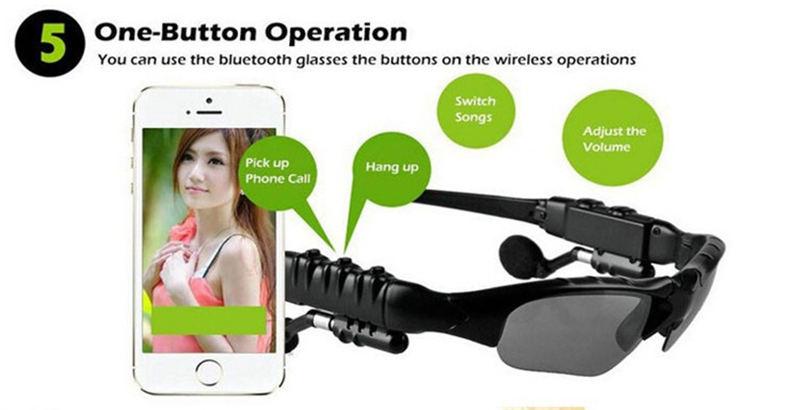 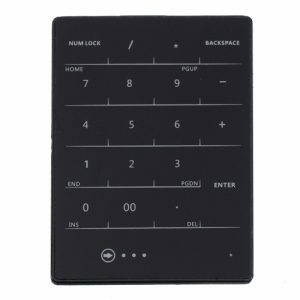 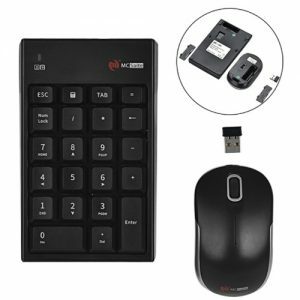 Suitable for any Bluetooth enabled cell phone.